Exploring the prayer phrase by phrase, Morris shows the hope that can be found by gaining a deeper spiritual understanding of its words and by practicing its message. 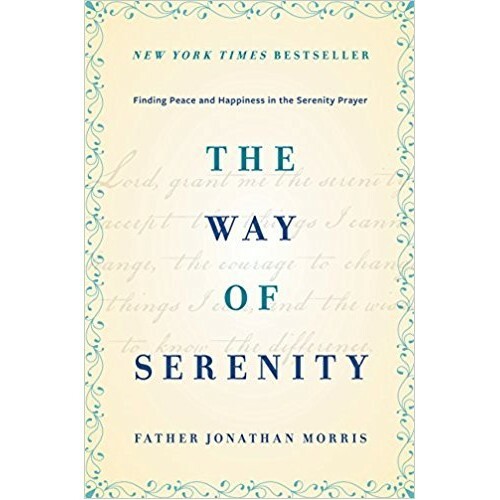 Enlightening and profound, The Way of Serenity includes moving narratives, illuminating historical anecdotes, and pertinent biblical passages that demonstrate the power of the Serenity Prayer to help us grow closer to God and find greater peace and happiness. For years a mainstay of recovery programs, this prayer has proven it can change lives. What's more, through it we all can find comfort and support, including an active collaboration with God's grace as he works alongside us to grant the serenity we seek. 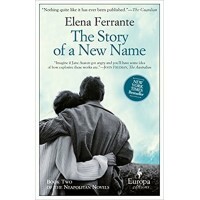 Unpacking the prayer phrase by phrase, Father Jonathan shows how we can gain a deeper spiritual understanding by practicing its message. 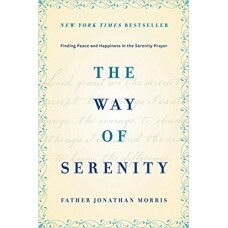 Through powerful personal stories, illuminating historical anecdotes, and biblical passages that show us God's plan for our lives, The Way of Serenity will help us grow closer to God and find serenity, regardless of our circumstances. Join Father Jonathan and the many others who have made this prayer an integral part of their lives, and find lasting peace and happiness today.